This image is for customers that require legacy paravirtualization support (PV). New deployments should use the "Redmine Certified by Bitnami" image at https://aws.amazon.com/marketplace/pp/B00NNZUVHQ. This image is for customers that require legacy paravirtualization support (PV). 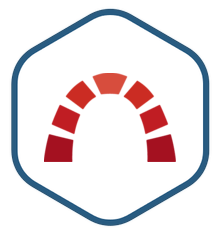 New deployments should use the "Redmine" image at https://aws.amazon.com/marketplace/pp/B00NNZUVHQ.